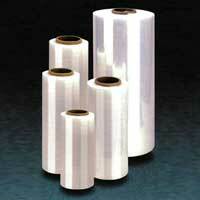 M/S SATYAM INDUSTRIES is a prominent Manufacturer of Plastic Film. 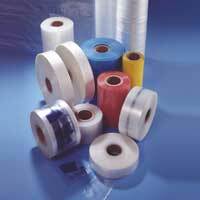 Our Plastic Film is made up from highly upgraded raw material which enhances its quality. 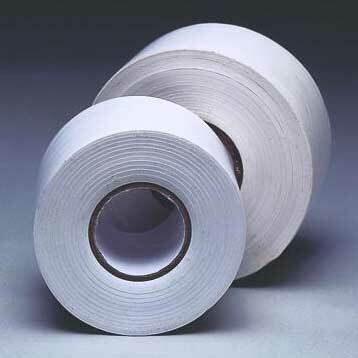 This Plastic Film is available in a wide range which we also make available on the customer specifications. 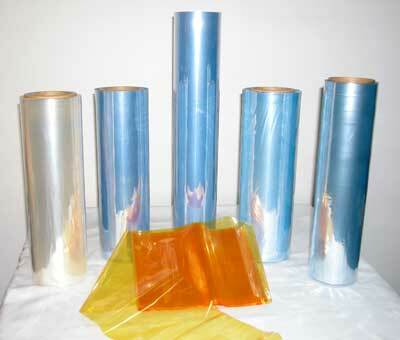 This Plastic Film is highly appreciated by our clients. 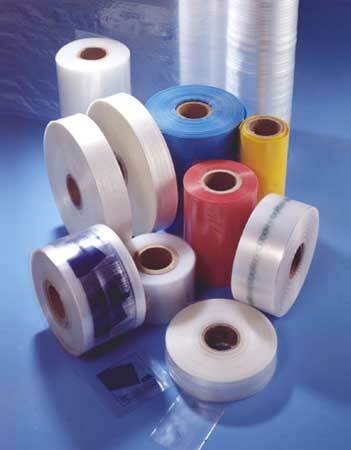 This Plastic Film is flexible which make them easy to use. 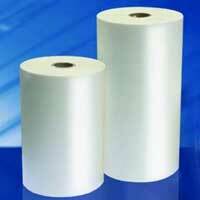 We are a recognized Manufacturer of Micro Perforated Film which is available in all sizes as per customer requirement. Our Micro Perforated Film is mainly used to avoid ballooning of bags while packing and allows neat stacking of product inside cartons. These are made from high quality raw material. We are manufacturing High quality barrier films for milk pouches, water pouches and Pepsi pouches (ice candy packed on automatic form fill seal machines). 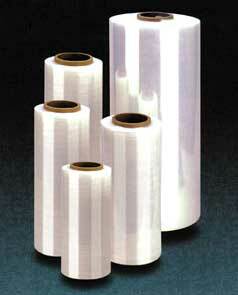 We are manufacturing our range of Milk Pouch Film as per customerâ��s requirement. 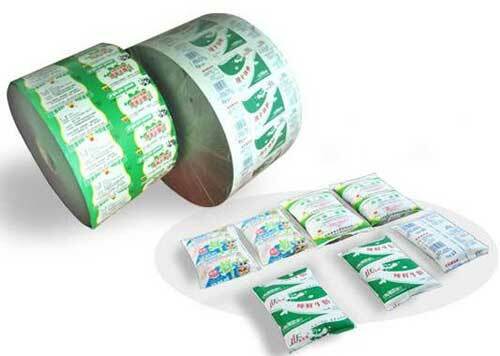 We are using good quality material for manufacturing this Milk Pouch Film. Our Antistatic Film is specially developed for products that are affected by static charge and sunlight like X-ray films and electronic products, etc. Our Antistatic Film gives a protection to all these products. 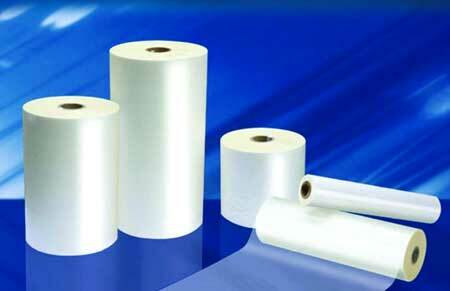 We manufacture our Antistatic Film by using highly upgraded material. 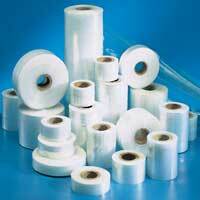 As a leading manufacturer and supplier of Stretch Film, we make our Stretch Film available in roll form for Manual as well as Machine wrap application. 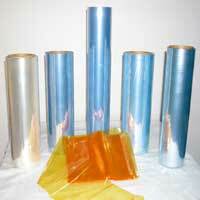 Our Stretch Film is made up from highly upgraded and finest technology which enhances their demand in society. We are a leader in manufacturing UV Resistant Film. Our UV Resistant Film is specially designed for products that are affected by static charge and sunlight like X-ray films and electronic products, etc. Our UV Resistant Film is available in high quality.